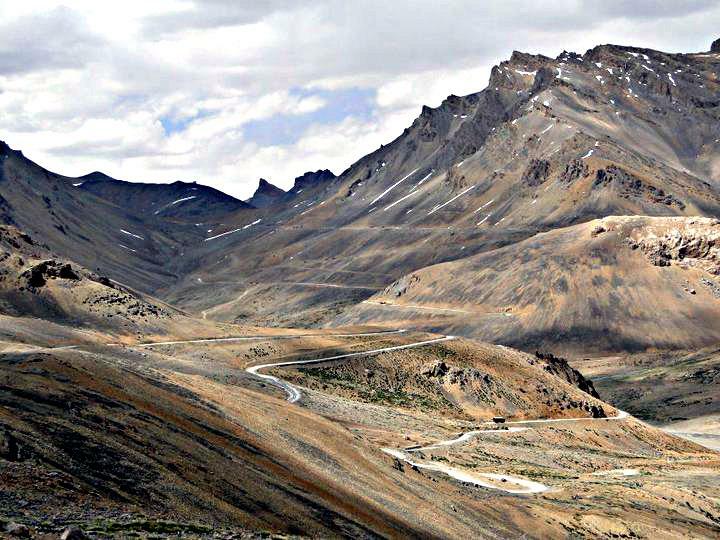 “There is a kind of magicness about going far away and then coming back all changed.” ― Kate Douglas Wiggin Be a part of epic Ladakh and Manali – Leh journey in Trans-Himalayan region, also known as one of the most difficult mountain roads to drive. 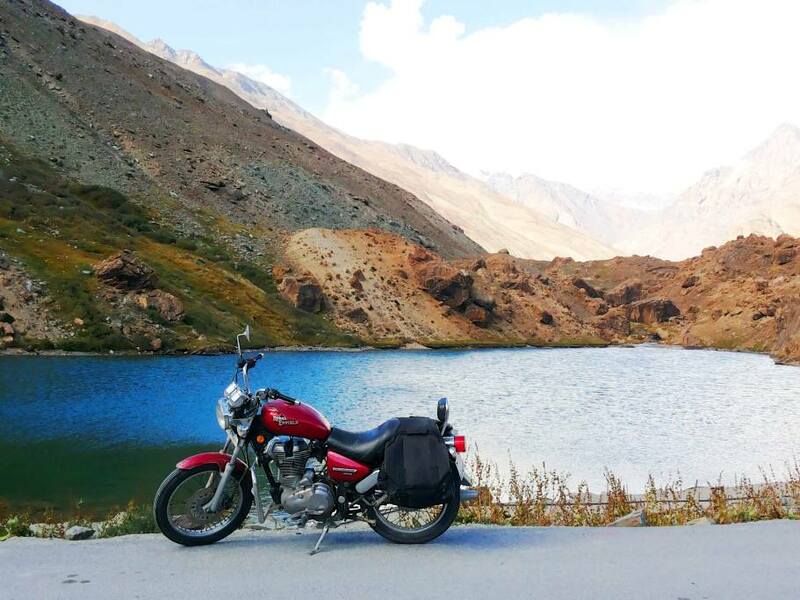 The road journey with footloose offers adventure travel like never before. “…there ain’t no journey what don’t change you some.” ~ David Mitchell. 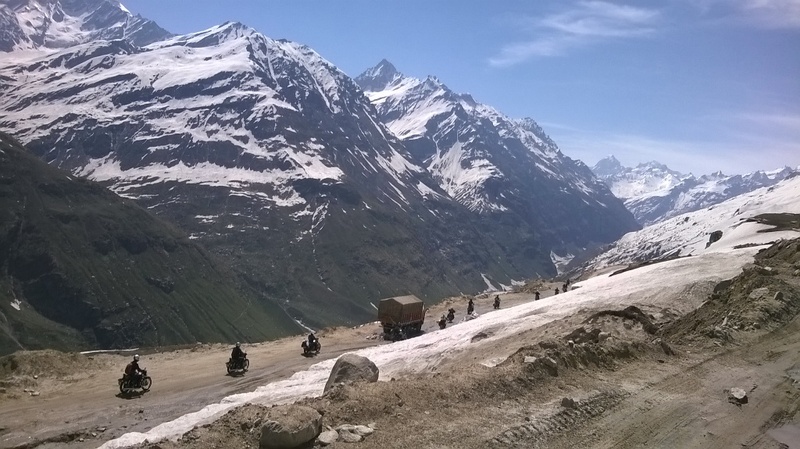 Manali – Leh national highway guarantees an adventurous ride in Trans-Himalayan region. 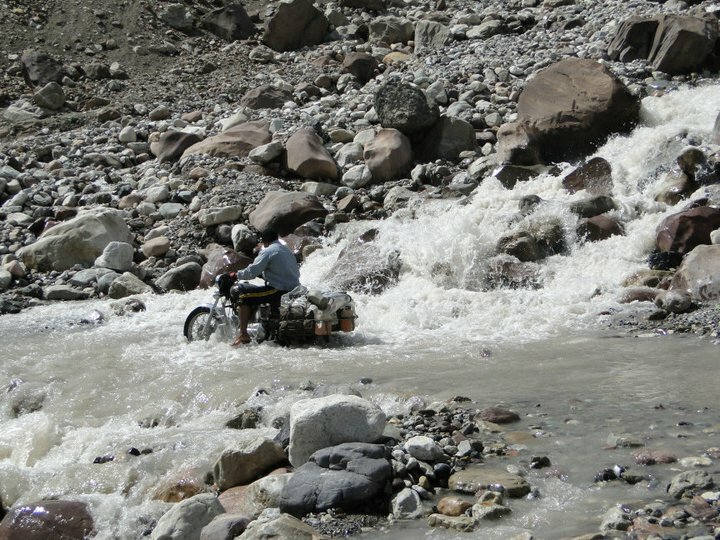 We drive along mountain rivers, cross high mountain passes, secluded villages to reach Leh. 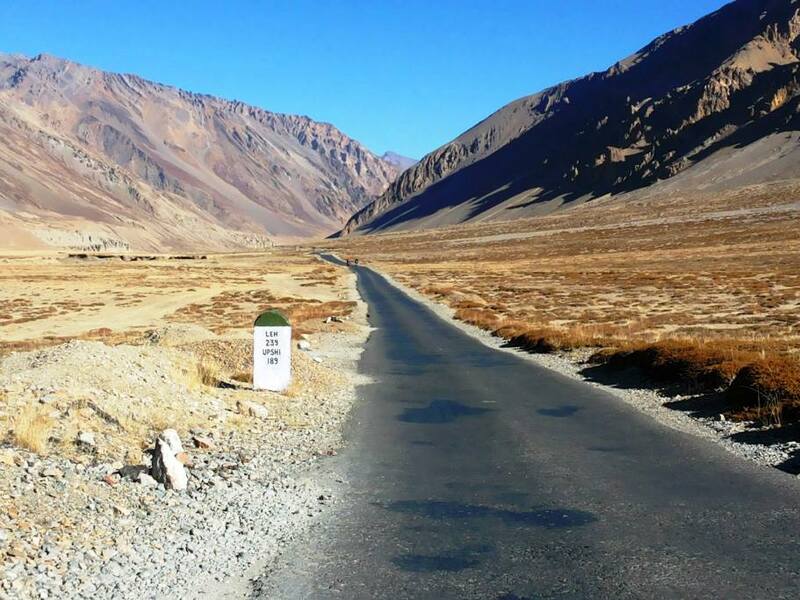 Be the part of journey to experience driving on world’s highest motorable road 4x4 vehicles, motorcycles, tempo travelers are some of the vehicles we include in our journey. 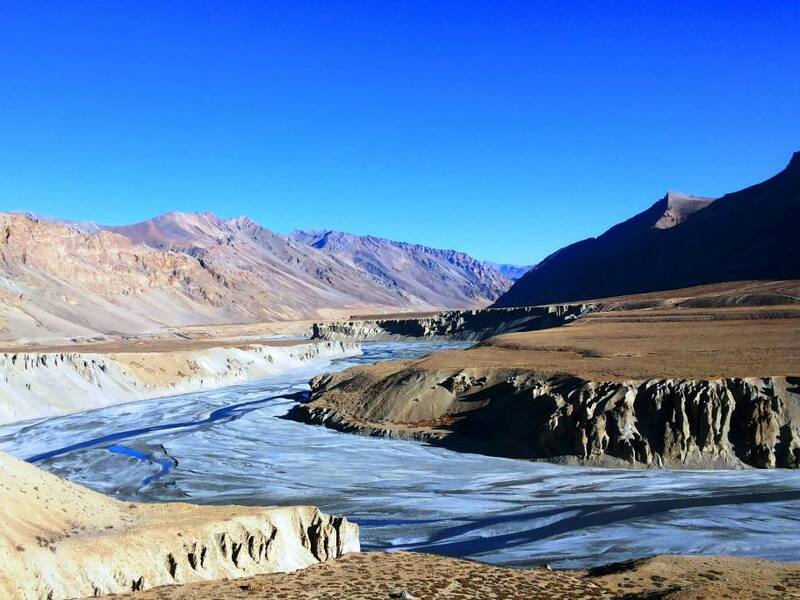 Once we reach Leh and after proper acclimatization, we explore local markets, local cafes, etc Within Ladakh district, we cover Pangong lake, Tso Morari lake, Nubra valley, Stok village. 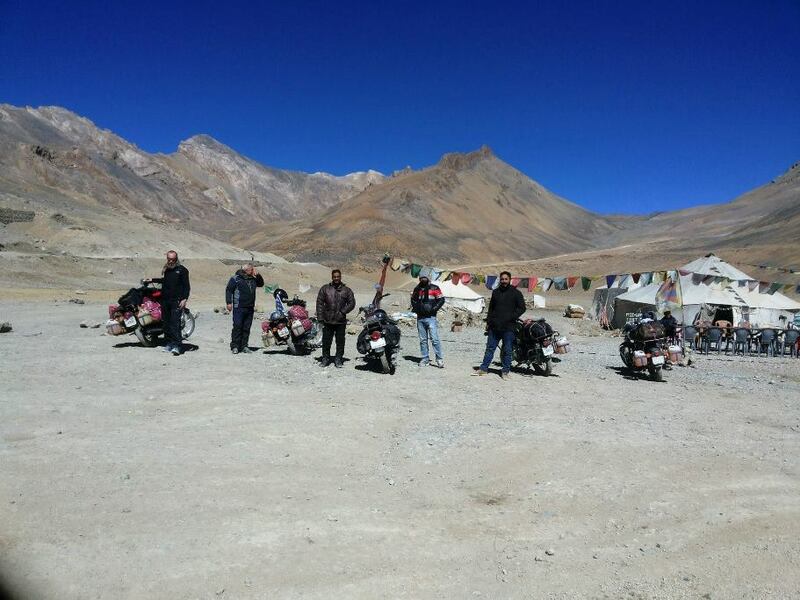 Day trip to Monasteries (include name) are also included while travelling within Ladakh. 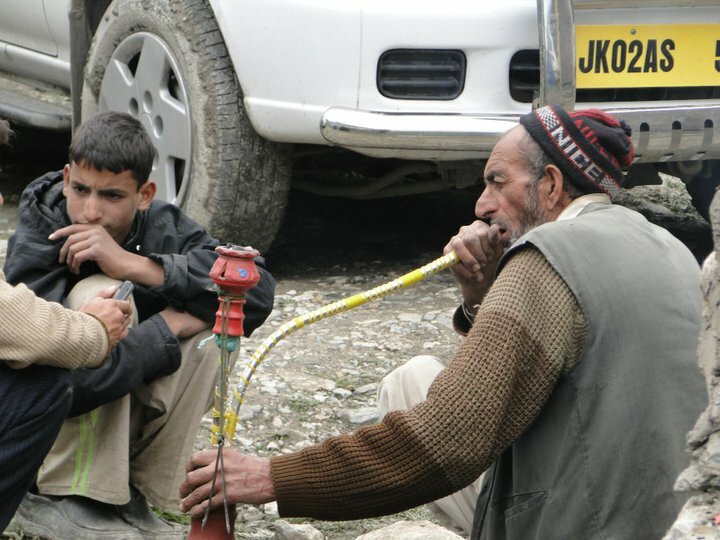 Local home made food at home stays and Ladakhi cuisine in camps.